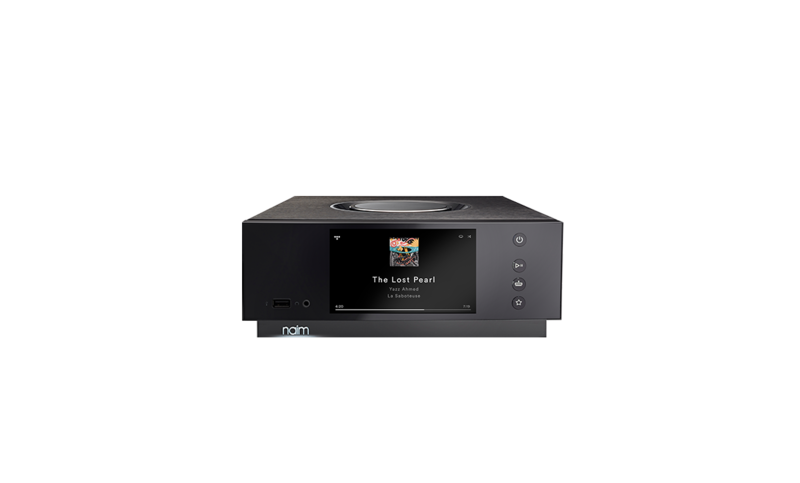 Our Uniti range of all-in-one players offers a first step into the world of two-channel hi-fi. 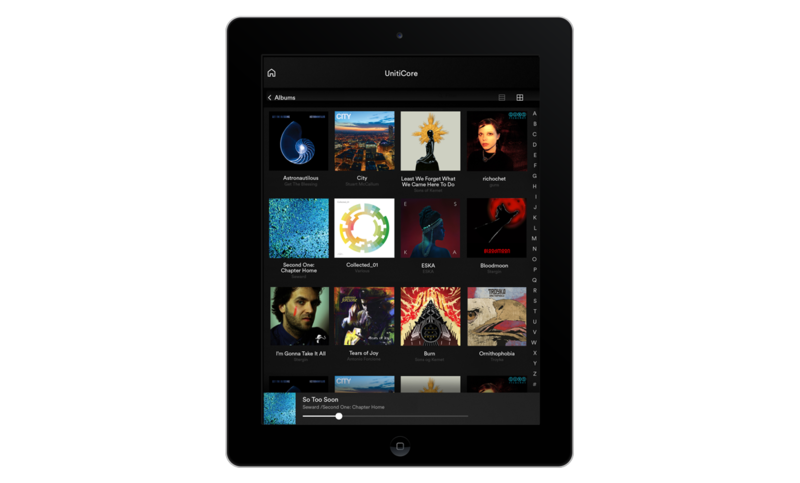 Inspired by our unfaltering passion for music and enabled by 40 years’ tireless innovation in engineering, Uniti is our most advanced all-in-one streaming platform. 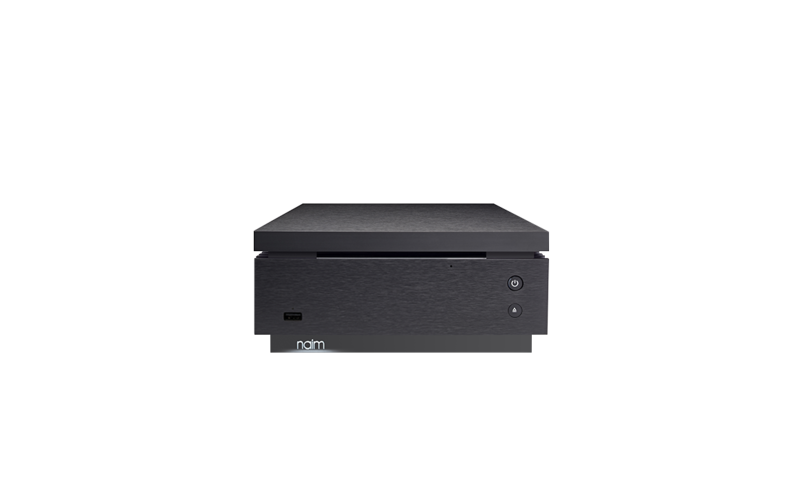 The new Uniti family consists of the reference audiophile Uniti Nova, the multi-functional CD operating Uniti Star and the compact yet powerful Uniti Atom all-in-one players and the Uniti Core industry reference music server completes the range, allowing you to store and stream thousands of albums and back up all of your music in one place. With each player working independently (or together), simply add speakers to unleash your music in any room of the house. 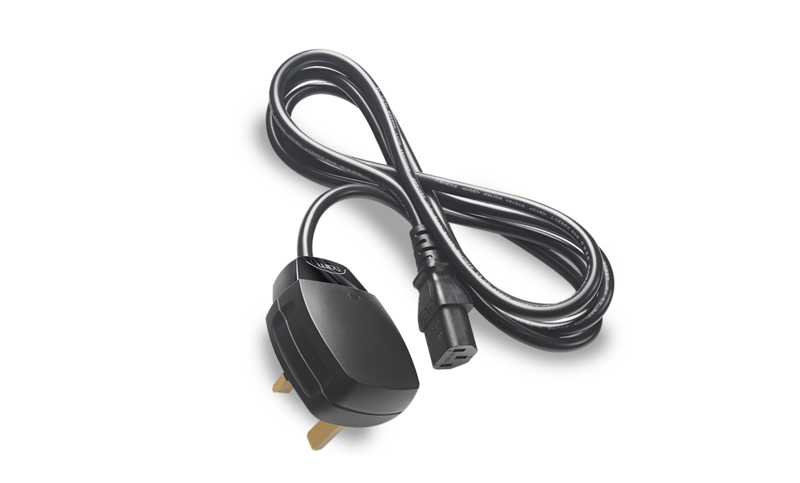 Play music between any combination of our streaming products, in up to six rooms of your home. 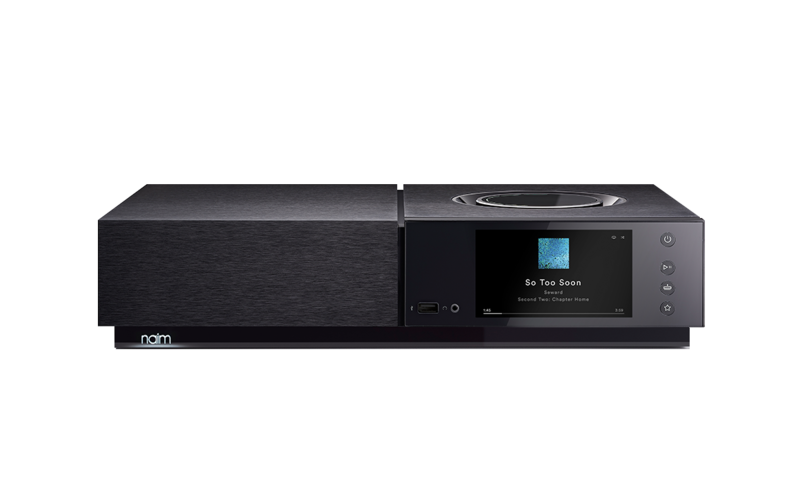 Choose the same song in beat-perfect sync or play different music in different rooms all via the Naim App. Streaming speaks directly to the 'music first' philosophy in enabling the discovery of exciting new artists, albums and performances to become a daily experience. With a constantly evolving feature set, you'll be listening to more music than ever before. 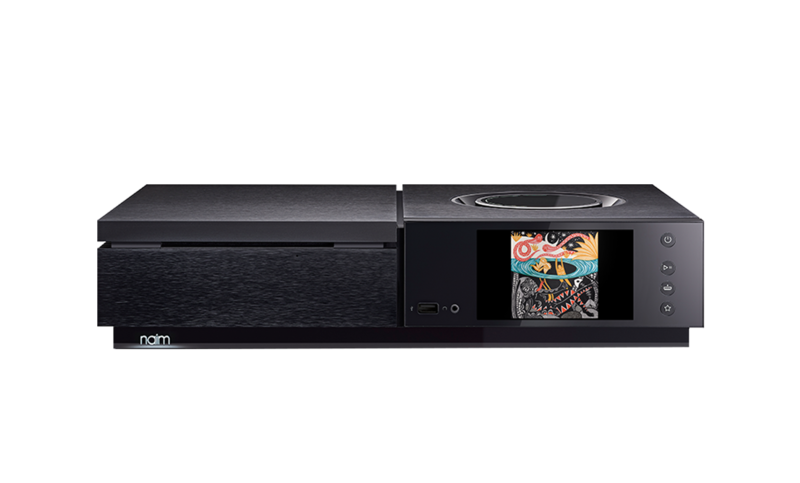 Enjoy 90 days of free lossless music with TIDAL, now available on all Naim streaming systems. 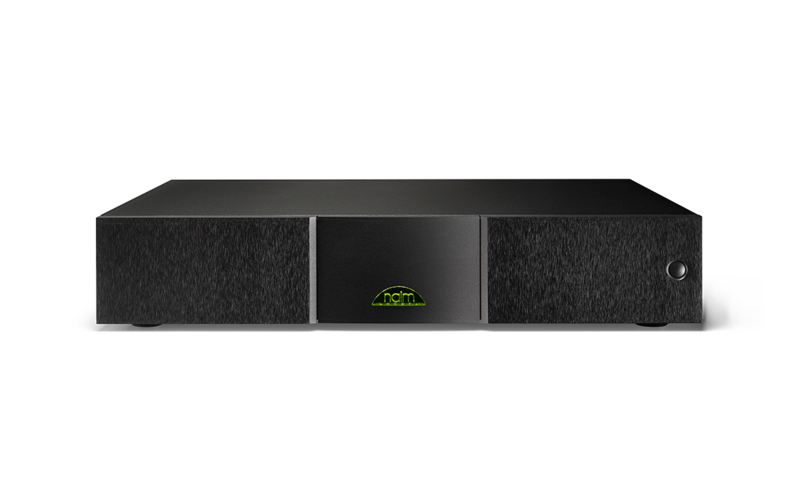 The Naim control app for iOS and Android devices puts a world of music at your fingertips. You can adjust volume, skip, pause and play tracks, scroll through album art, create playlists and store your favourite radio stations. Every link in your system is important. 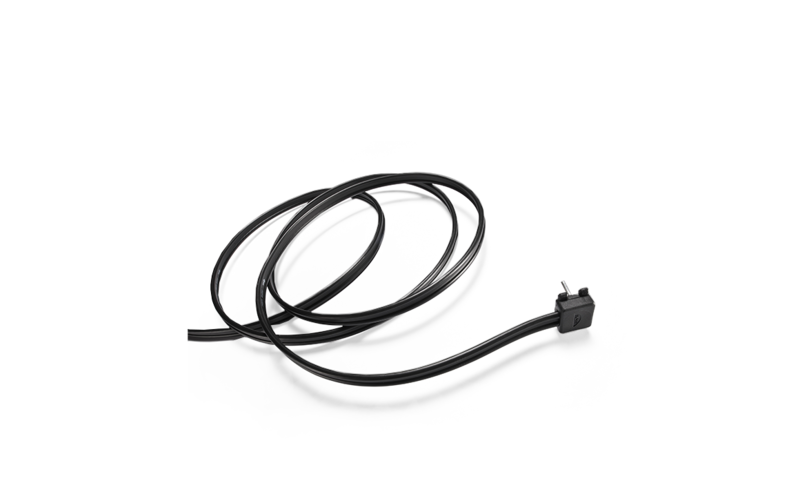 Our simple to install accessories have been carefully engineered and hand-crafted in Salisbury to enhance the Naim fundamentals of pace, rhythm and timing. 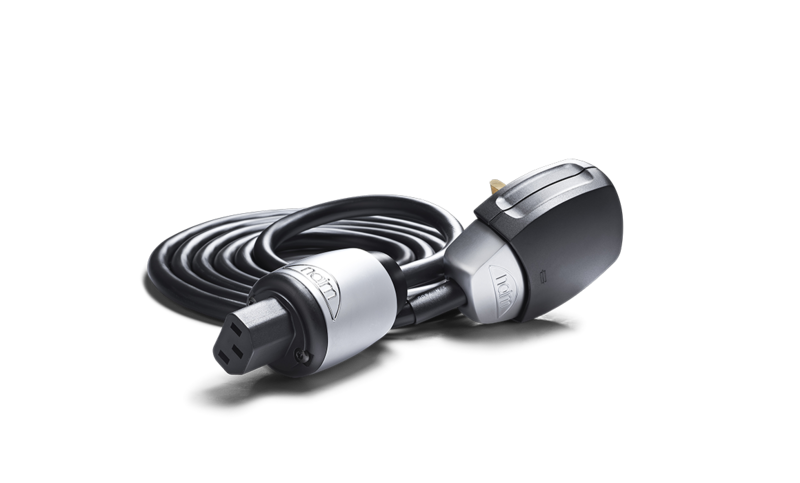 Driven by a passion for the same uncompromised listening experiences that our customers demand, we seek to go beyond an audiophile sound that is technically brilliant, and strive for the glorious emotional experience of the music. 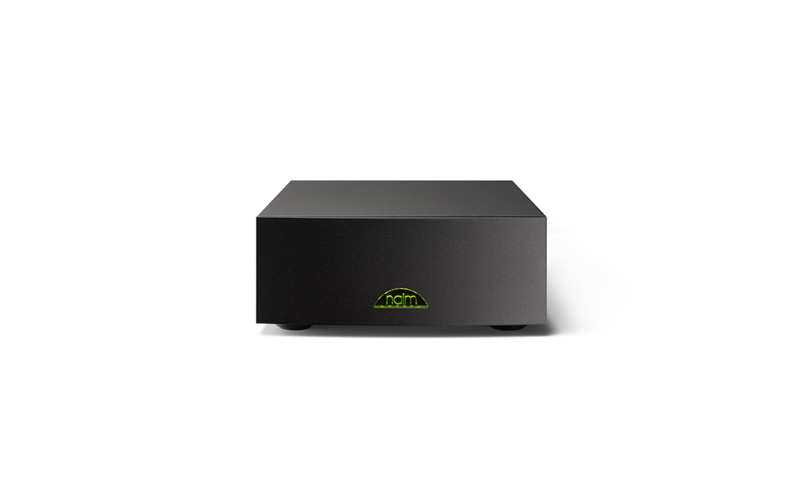 Our sound is distinctive - we call it 'The Voice of Naim'. We have been pioneers in the modular approach to system building since the early 1970's, offering a clearly defined upgrade path which allows you to attain the next level of audio performance without having to purchase a completely new system.